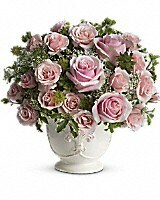 Named after the most romantic city in the world, this pretty rose arrangement delivers romance ever so beautifully. 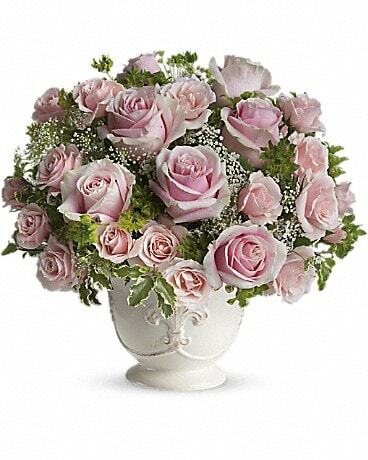 Light pink roses symbolize femininity, elegance and refinement, especially when they are perfectly arranged in a white French country pot. 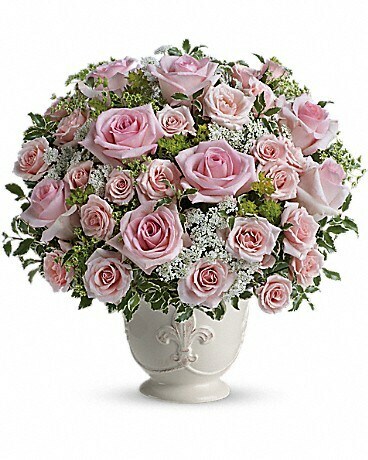 This hand-crafted ceramic pot is part of Teleflora's celebrated Flowers-in-a-Gift collection. 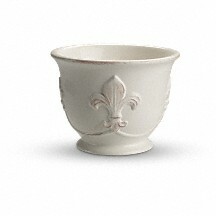 Inspired by the works of classic Mediterranean potters, this beautiful keepsake will be treasured for years to come.